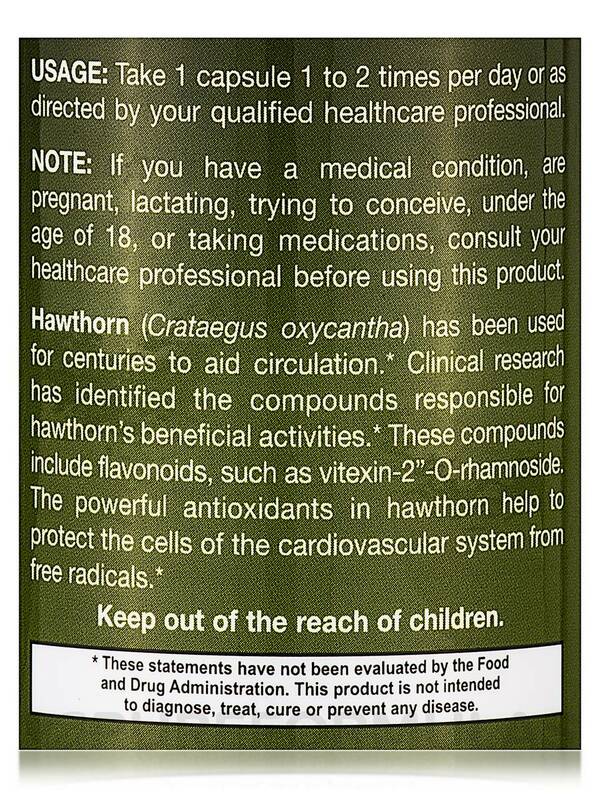 I take Hawthorn 500 mg by Jarrow Formulas to support a healthy heart, along with coQ10 and a modified vegetarian diet. 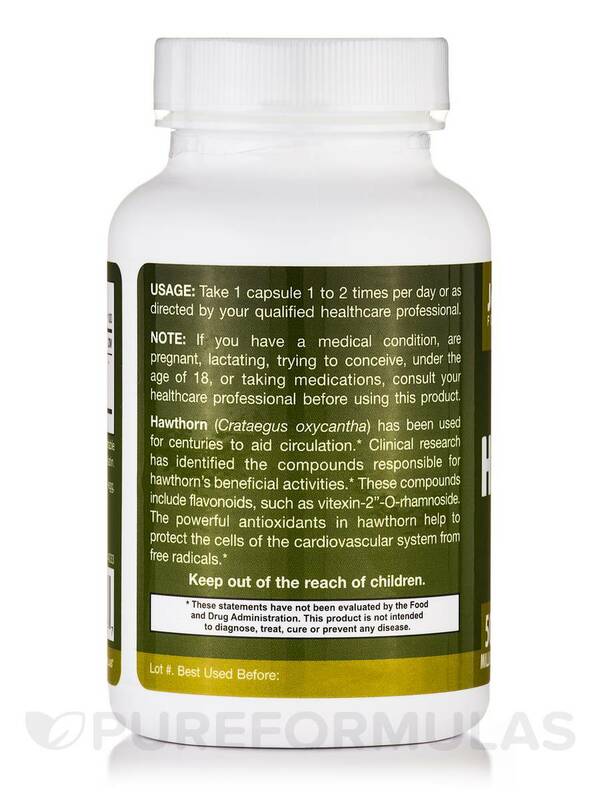 Hawthorn (Crataegus oxycantha) has been used for centuries to aid circulation. 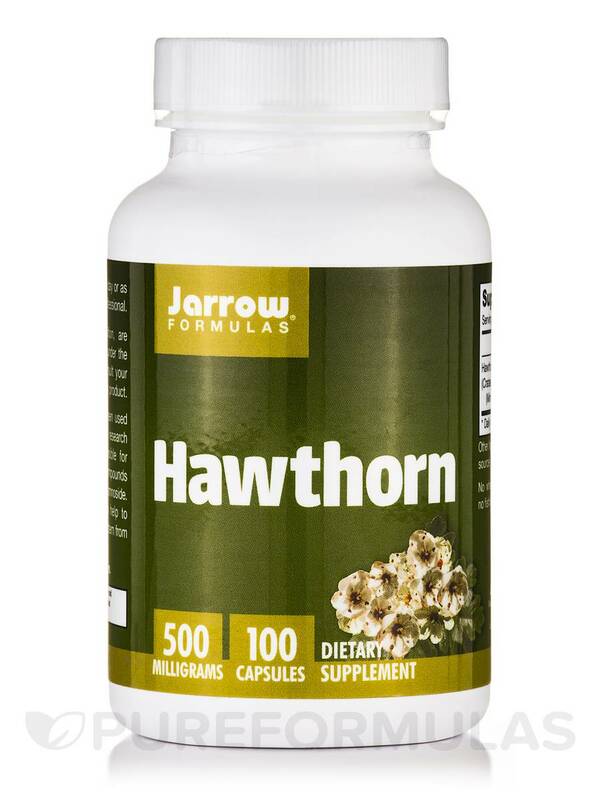 Clinical research has identified the compounds responsible for hawthorn’s beneficial activities. 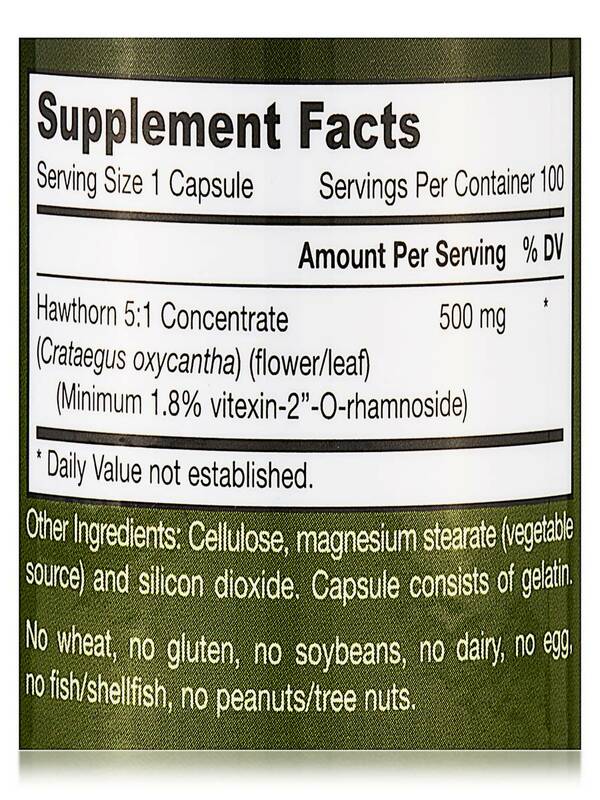 These compounds include flavonoids‚ such as vitexin-2”-O-rhamnoside. 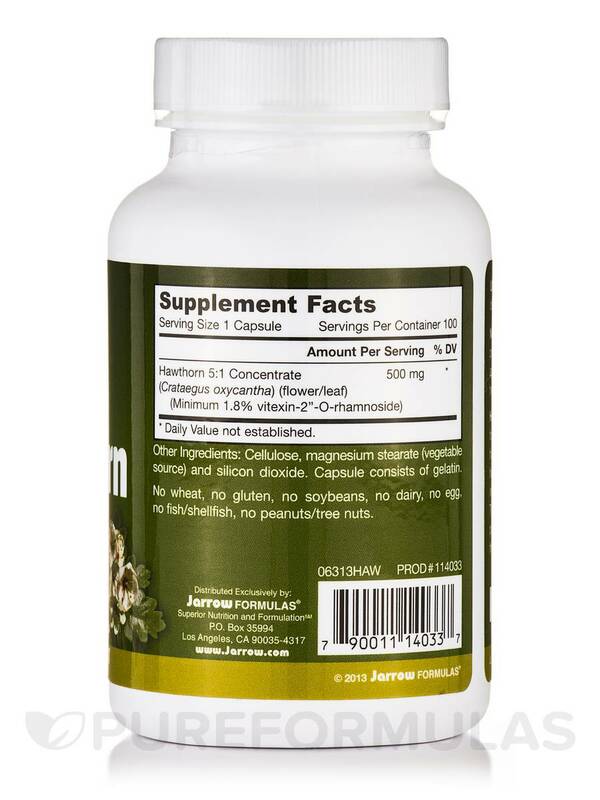 The powerful antioxidants in hawthorn protect the cells of the cardiovascular system from free radicals.